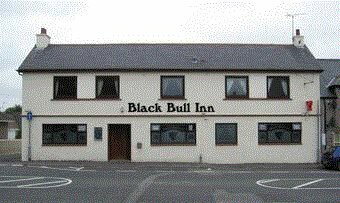 The “Fourth Thursday” session on Thursday 27th September will be in the Black Bull Inn in Inverurie. Usual start time 8.00 pm. 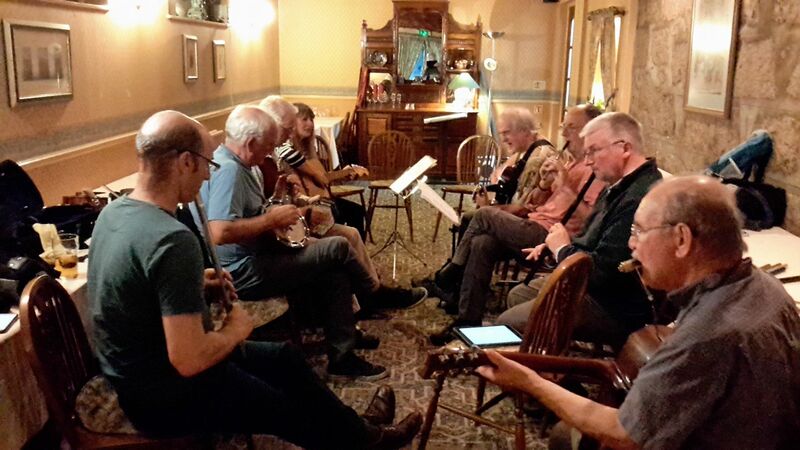 The “Second Thursday” session on Thursday 13th September will be in the Redgarth, Oldmeldrum.